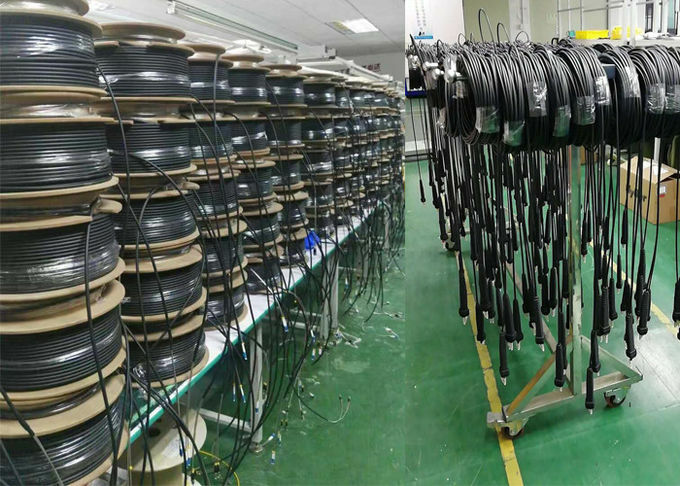 Mobile Pre-terminated Fiber Optical Cable , PDLC ODC ODVA Patch Cord Remote Radio Head cell Tower. The mobile pre-terminated armoured cable reel is developed for temporary field deployment where fiber connections are required. It comes in a portable cable reel for ease of transportation and deployment. 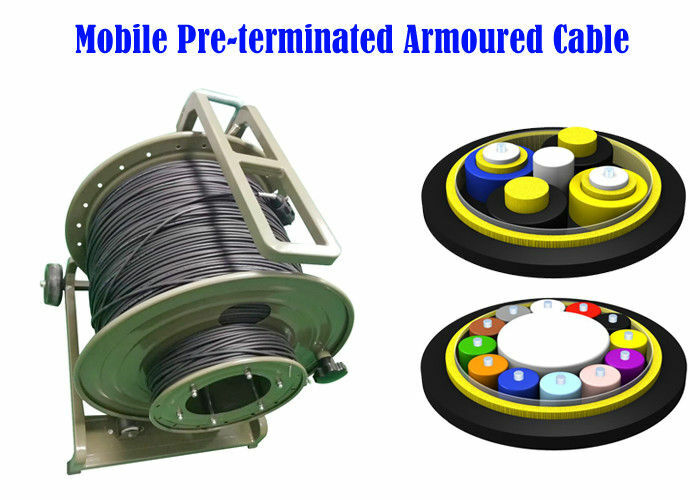 The armoured cable is flexible and is able to withstand multiple usages without kinks. 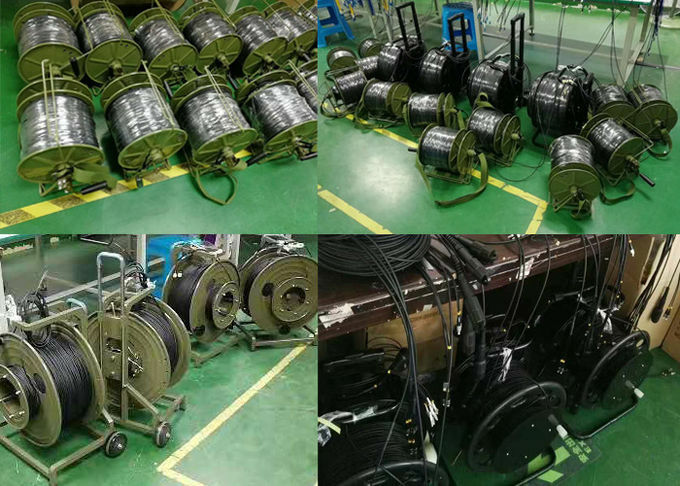 One end of the cable is fixed to the reel while the other end is coiled freely for patching to the equipments. 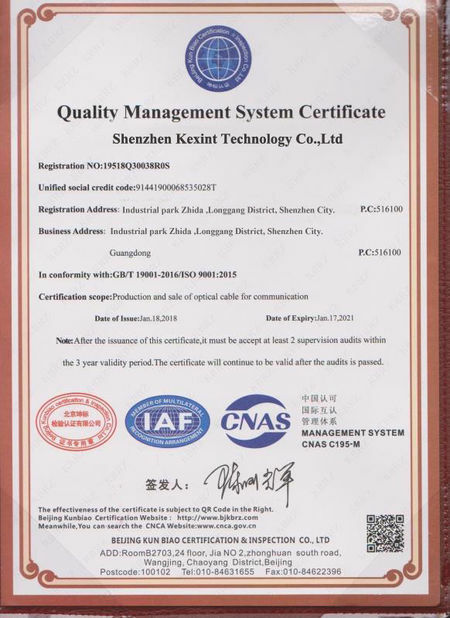 Generally these will be customized base on user's requirement so there are options of various cable and connector type with any cable length which then will determine the size of the reel. Security camera manufacturers chooseODVA connectors for its compact size and robust design. ODVA assemblies are easy to install even in areas difficult to access and provide highest installation safety. The high corrosion resistance convinced both naval and civil ship builders to use ODVA assemblies for on-board communication systems. The nickel plated connectors withstand humid and salty environments and guarantee life times of 20 years and beyond.